Katie practices primarily in the area of employment litigation, and defends employers in all aspects of employment law matters before federal and state courts and administrative agencies. Katie handles a variety of claims involving discrimination, harassment, retaliation, failure to accommodate, and other employment law issues. Prior to joining Constangy, Katie began her legal career representing plaintiffs in a variety of employment matters. 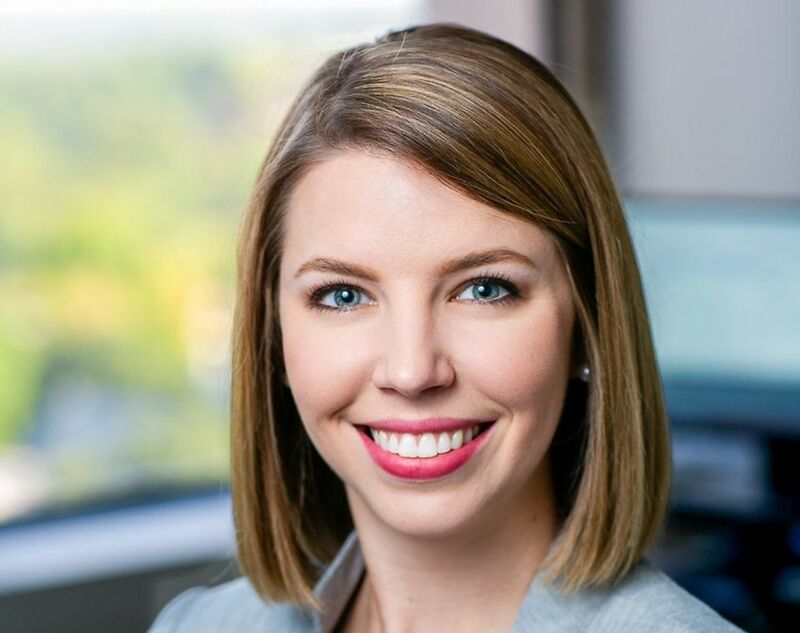 Her unique insight from her experience as a plaintiff’s attorney allows Katie to provide comprehensive and thorough advice to employers, and assist with proactively addressing employee issues. Katie enjoys spending time with her husband and two dogs. Some of her favorite activities include traveling, reading, visiting local wineries and breweries, and watching Harry Potter. Katie also has a passion for philanthropy including St. Jude Children’s Research Hospital, Partners4Pets, and the American Heart Association.